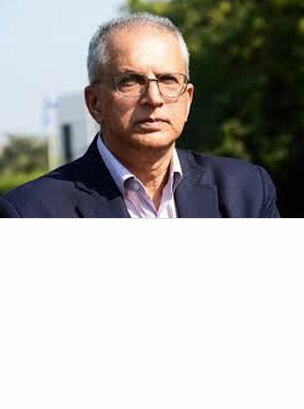 Gopal Krishna Pillai is an Indian Administrative Service (I.A.S) officer and the former Home Secretary and Commerce Secretary of India. He belongs to the Kerala cadre of the 1972 batch of I.A.S. Mr. Pillai has held diverse positions in the state government of Kerala such as District Collector of Kollam, Special Secretary for Industries, Secretary of Health and Principal Secretary to the Chief Minister of Kerala.